This article is an introduction to a series of articles focusing on a range of industries. If you would like to see a specific industry that we haven’t mentioned we’d be covering, please let us know on sales@fpspack.com.au and we’ll gladly do a piece on it. Product packaging is big business. 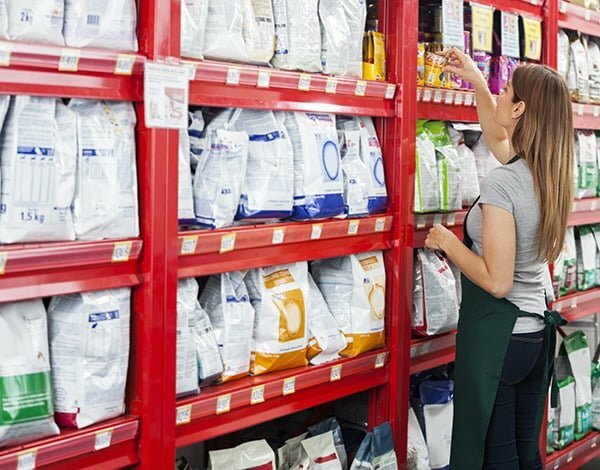 The Asia Pacific flexible packaging market is estimated at $20 billion, with the food and beverage sectors using 65-70% of all Australian-produced packaging. When businesses develop a new product, there is an extensive R&D process involved. What they tend to forget is that packaging is not an afterthought at the end of this process; it is as important as your product. In fact, it serves the important function of introducing your product, protecting it, displaying it, and preserving it. And just like your product, the packaging is an item that needs to be manufactured and assembled. 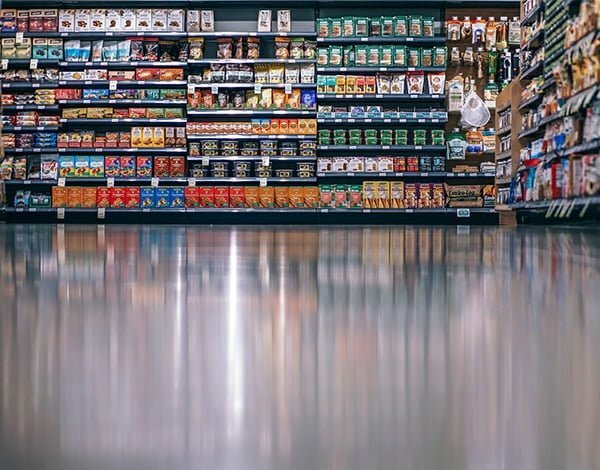 Choosing the right product packaging can be crucial to your product’s success — it ensures your product arrives safely onto store shelves and into customers’ shopping bags. Choosing the right material depends on your product and processes. Your packaging choice needs to flexible enough to deal with product promotions, SKU changes, new products and variants. There have been many recent, new developments in lighter weight, higher performing packaging materials, which can minimise the storage requirements and transport costs while maximising the product’s value and appeal. 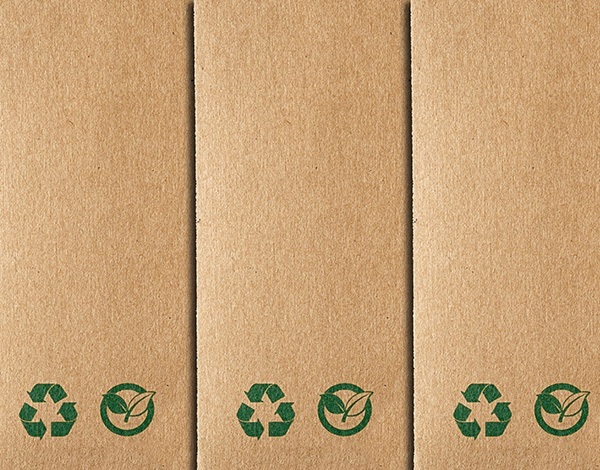 Packaging also has a role to play in keeping the whole supply chain moving efficiently. In Australia, an estimated 50-60% of supermarket sales are perishable items, with 5-7% lost due to poor inventory management. Packaging with the right labelling and coding enables the seamless movement of your product from your plant to the shelf. It also helps better and faster turnaround of stock, improved stock accuracy and improved tracking of product recalls and withdrawals – all of which reduces wastage. Product packaging is also considered to be an important indicator of quality, and these days it needs to satisfy consumers throughout the product lifecycle to build brand loyalty and increase the likelihood of repeat purchase. 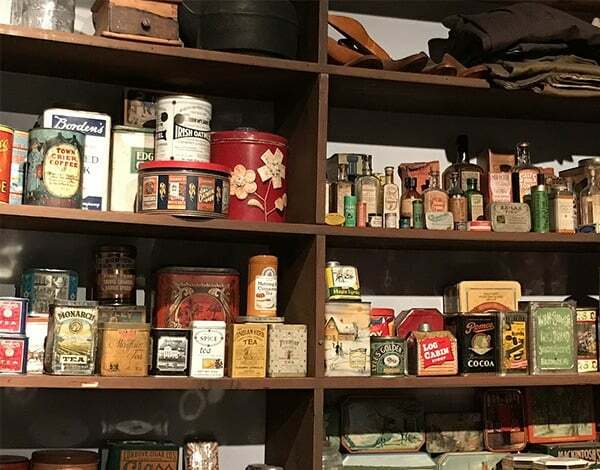 Over the next few months, we will be covering the importance of packaging in the industries of food (wet and dry), pet care (wet and dry), industrial, consumer healthcare and home & personal care. We look forward to hearing your thoughts on the importance of packaging in your area too.